Are you worried about your work being stolen and used by someone else, without your permission? 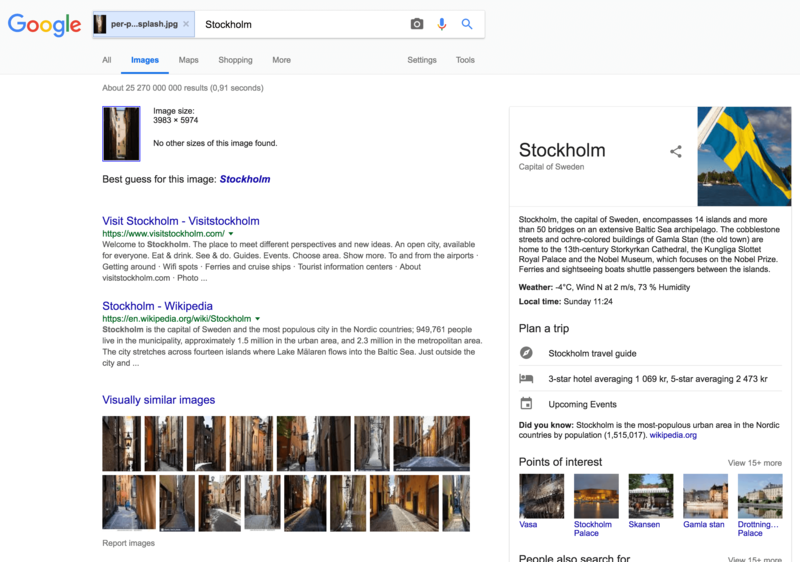 I am going to show you how to find out if someone is using your photos – with the help of a Google search. Open up Google and hit the image search. Click on the camera icon and you have two options; paste the image URL or uploading an image. I would recommend you to upload an image – this works the best for me. 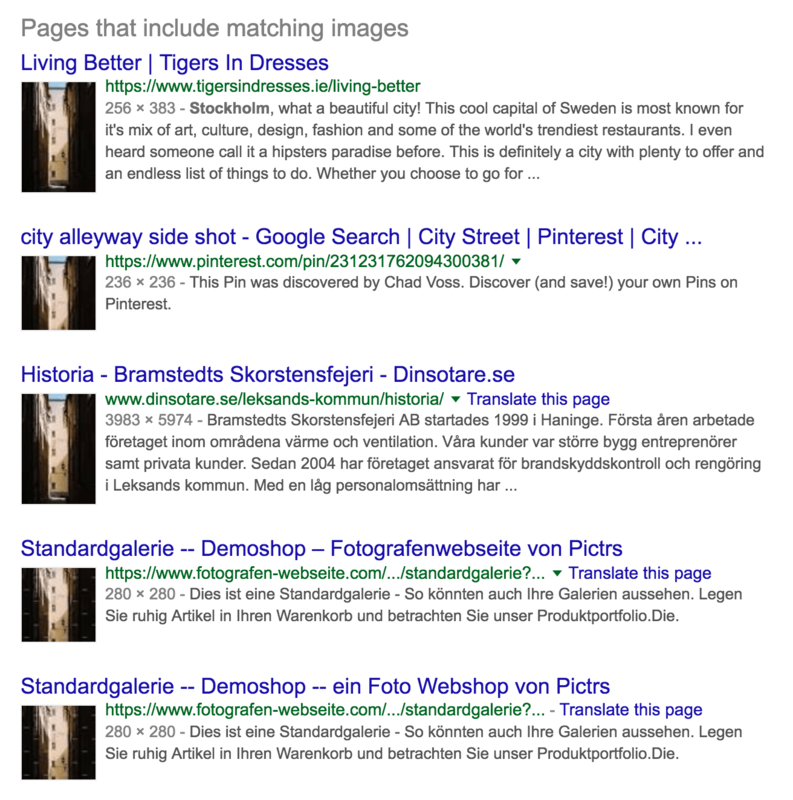 …and see where the photo is currently being used.